Sony Ericsson fans are expecting the 17th of June, as this is day, on which a bunch of new phones are expected to be announced. 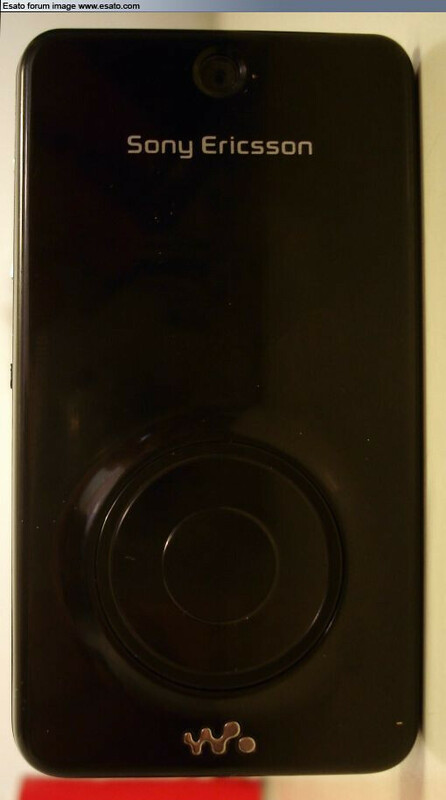 In addition to the 8-megapixel slider C905, there is now evidence of a music-centric clamshell, codenamed "Alicia". It will be similar to the high-end W980 in functionality but will have different design language. On the front, there are two external displays: one is hidden in the upper part and the other oneappears over the music control wheel. The software will be enhanced for some interesting features such as visualizing the weather on the front. Expect more information when the phone gets officially announced.